It seems the Being Instruments BIF-35 *NEW* Convection Incubator ID #: 19036 has been sold and is no longer available. Looking for similar items? Click Here to easily view our available inventory similar to your search. 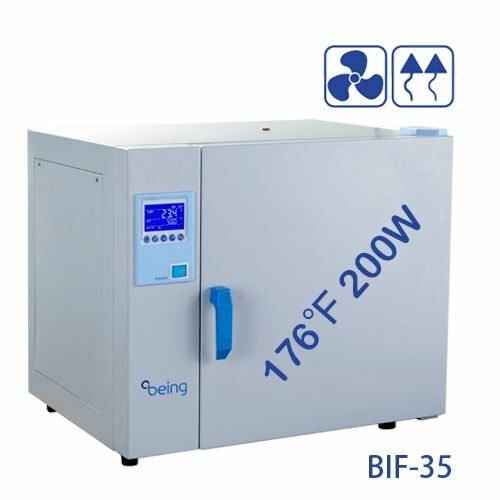 Thank you for your interest in the Being Instruments BIF-35 *NEW* Convection Incubator (ID #: 19036). To speak with a representative, please fill out the contact form below or call us directly.